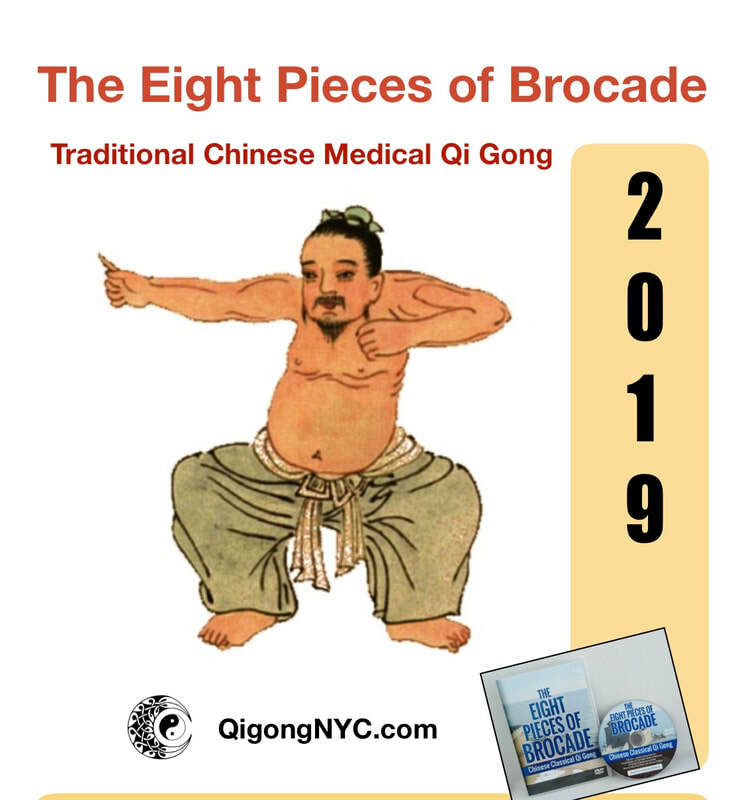 "The Eight Pieces Brocade" is a classical Qi Gong set popularly practiced for health in China. There are eight easy postures/movements for beginner Qi Gong practitioners to learn! 1. Rising your hands skyward to regulate internal energy. 3. Rising the arms alternately to nurture the stomach and spleen. 4. 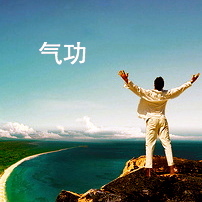 Looking back to treat exhausting of the five major organs and seven emotions. 5 Shaking the head and wagging the tail like a lion, to calm the heart. 6. Hands to the feet to strength the kidneys. 7. Punching to release the anger and increase the power. 8. Rising the heels seven times to ward off illness. PLEASE REGISTER THE CLASS. YOU MAY PAY online, or WHEN YOU COME TO CLASS. 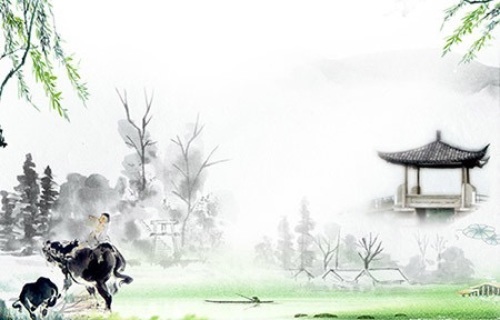 QI Gong 1 class per week for 1 month.